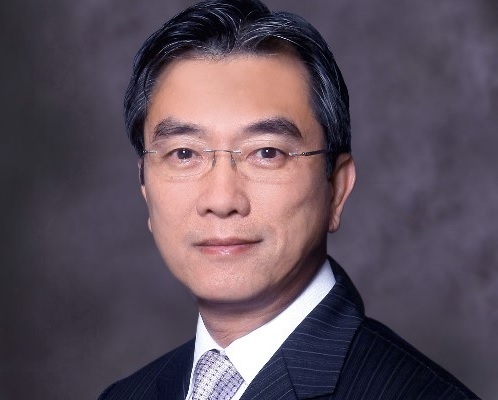 HONG KONG, 2017-Apr-13 — /Travel PR News/ — Marco Polo Hotels has appointed seasoned professional, Mr. Martin Kwan, as Group Director of Purchasing. Heralding over 30 years in the hospitality industry, Martin joins Marco Polo Hotels to lead the expanding hotel group’s efforts in purchasing and procurement for its two brands, Niccolo and Marco Polo Hotels, to enable cost efficiencies and economies of scale for its 14 properties. Formerly with Gold Cove Property Development as Owner’s Representative of the Crowne Plaza Macau, Martin has held senior roles with Kowloon Shangri-La Hotel and The Westin Resort Macau. Returning to Marco Polo Hotels corporate office for the second time in his career, Martin is charged with pre-opening procurement for the group’s new hotel openings in Chongqing, Hong Kong, Changsha and Suzhou, in addition to streamlining the purchasing procedures for the group’s operating hotels in Hong Kong, China and the Philippines. “We welcome Martin back to the group having acquired new skills and expertise”, said Lucinda Chan, Vice President, Finance & Business Development for Marco Polo Hotels. “He will be central in leading the group’s third party partner selection strategies”. A graduate of The Hong Kong Polytechnic University in Hotel and Tourism Management, Martin holds a Master’s Degree in Logistics and Operations Management from Macquarie University in Sydney. This entry was posted in Hospitality, Hotels, Travel, Travel Management and tagged Gold Cove Property Development, Lucinda Chan, Marco Polo Hotels, Mr. Martin Kwan. Bookmark the permalink.